One of the most asked question lately about the Uni-Lions is mostly about their foreign players plan before the August 31st trade deadline. It seems we now have the answer for it. 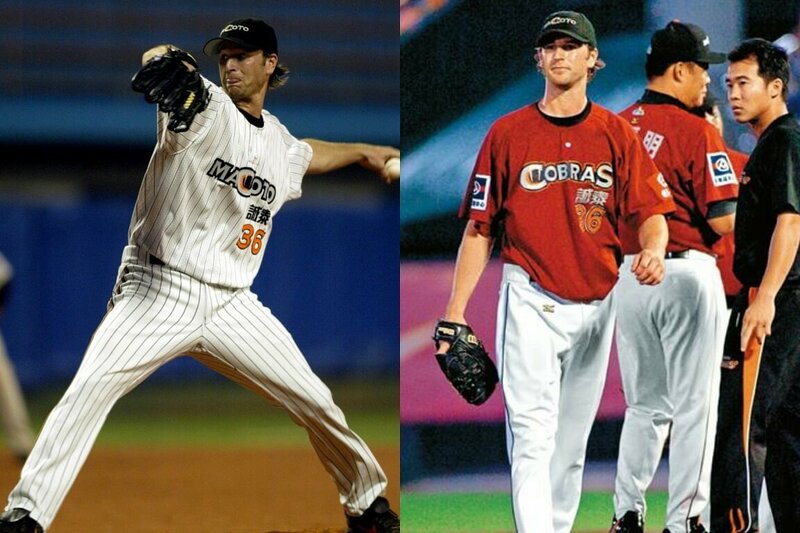 According to our favourite Atlantic League reporter Mike Ashmore, the Uni-Lions have signed former Macoto Cobras’ left-handed pitcher Andy Van Hekken. Due to the time difference between the United States and Taiwan, the Uni-Lions have no make any officially news about the signing yet. New Britain starter Andy Van Hekken has signed in Taiwan with the Uni-President Lions. Bees replace him with Brandon Beachy. This is actually not the first tour of the CPBL for Andy Van Hekken. Back in 2007, as an young 27-year-old, Van Hekken joined the Macoto Cobras rotation. In that season, he posted a 3.50 ERA and 1.14 WHIP over 8 starts and 46.1 innings of work. From 2012 to 2017, the lefty spent time pitching professionally in Korea and Japan. With his most notable achievement being in the 2014 KBO season with the Nexen Heroes. In that dominating season, Andy Van Hekken won 20 games for the Heroes and posted a 3.51 ERA and 1.31 WHIP over 31 starts and 187 innings. 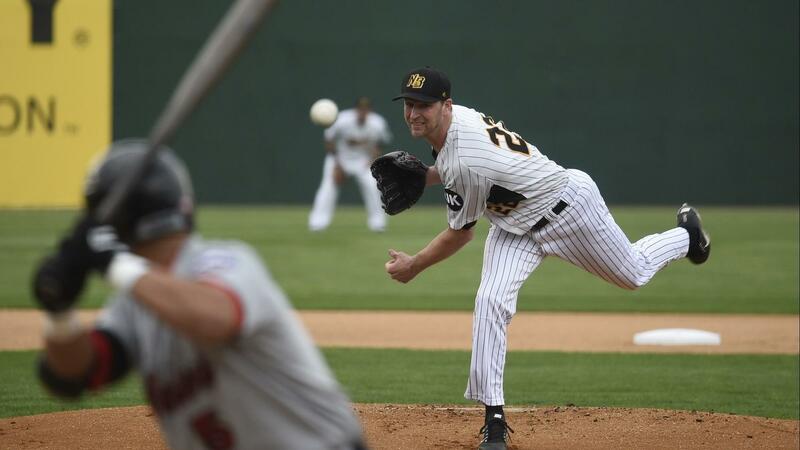 Van Hekken started his 2018 season in the Atlantic League pitching for the New Britain Bees. Prior to his signing with the Uni-Lions, he posted a record of 4.02 ERA and 1.28 WHIP over 94 innings. With the latest signing of Andy Van Hekken, the Uni-Lions now have five foreign players in their organisation. So, what is their plan before the 8-31 trade deadline? According to the Uni-Lions manager last week, the team will release David Martinez once Van Hekken arrived in Taiwan. During that gap period, the team will call-up Chinen Kohya (知念広弥) from the farm team. Here is something interesting. 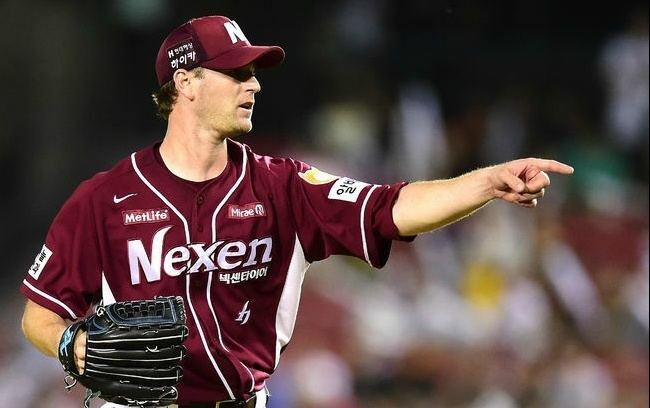 Andy Van Hekken is one of the handful of players that achieved the “Professional Baseball League Grand Slam” by playing in the four major professional leagues in the world (MLB, NPB, KBO and CPBL). Based on our own privately record, we counted at least 18 players with this qualification. 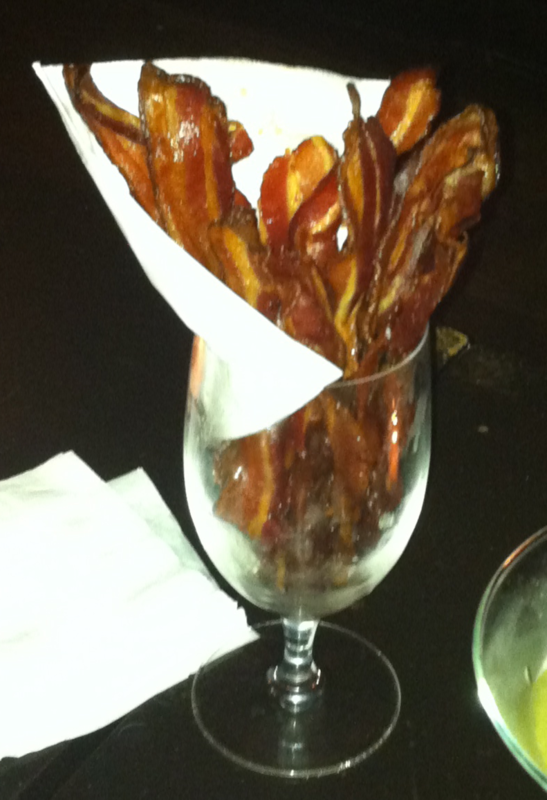 Maybe we will do a blog post about this during the off-season. 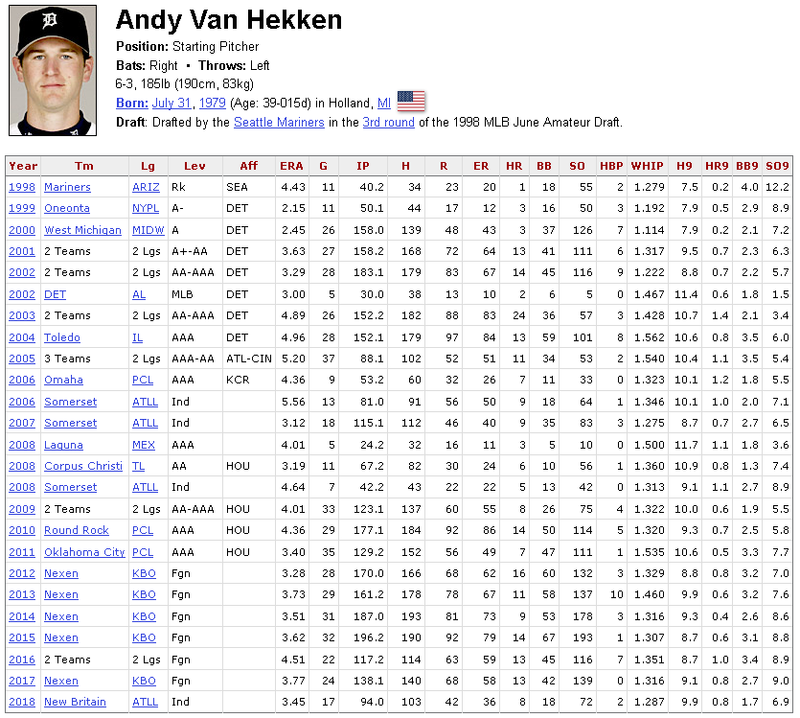 Andy Van Hekken had a 5.09 ERA after nine Atlantic League starts this year, but lowered his ERA down to 3.45 over his next eight starts. He’s allowed two runs, both earned, over his last three starts (18 IP), so he’s hot at this moment. At age 39, he’s definitely not meant for CPBL’s minor league. Chinen Kohya’s performance in the CPBL first team would be a major factor too. But most likely we will see Van Hekken staying after 8-31. Yes, I would like to see a post on players who have played in each of the MLB, NPB, KBO and CPBL major leagues. Alright, I’ll see if I can put something together this Friday. Just need to figure out a cleaner method to display it. I was planning on writing a piece on him either going to the NPB or MLB. I guess that won’t happen yet. We’ll see how Van Hekken will go in the CPBL this year. Coming full circle again. Andy Van Hekken vs Chinen Kohya, both are left handed and both are fighting for the final spot in the Uni-Lions rotation. Kohya throws fast (148kph), but no professional baseball experience. Van Hekken no velocity, but have an extensive of experience pitching in Asian professional leagues.